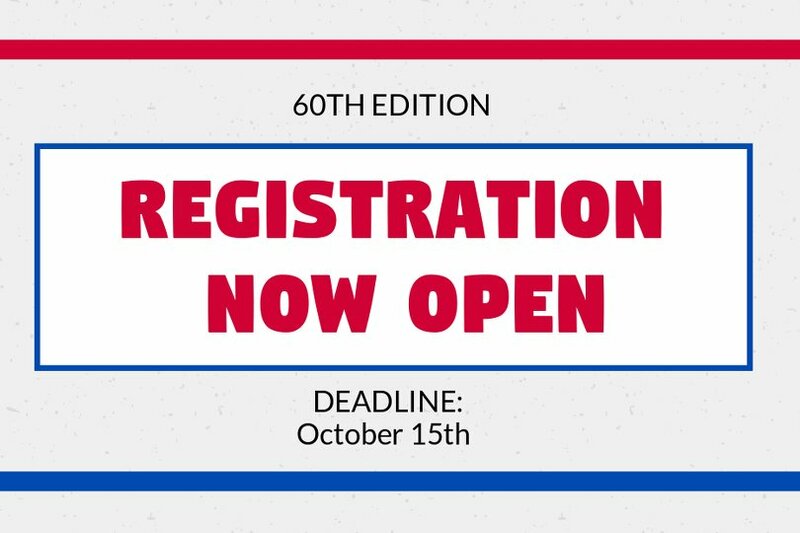 Registrations for the 60th edition of the Quebec International Pee-Wee Hockey Tournament wich will take place from February 13th to 24th 2019 are now open. Teams must complete the application form and send their check before October 15th. The tournament will accept more than 120 teams and unfortunately will have to reject over 150 teams. All documents sent by the tournament must be completed and returned before the deadline, otherwise, the tournament reserves the right to deny entry to a team for failure to meet the deadline date. Visit the REGISTRATION website section for all the details and get the chance to make part of the world-class hockey tournament!